Over the past few years, there has been an increasing trend and interest in luxury real estate. The dream home is no longer a red-brick house with a white picket fence, but a sleek, and modern penthouse with stunning views overlooking the city. While Singapore is home to some of the most luxurious condominiums in Asia, Toronto condos dominate in the North American housing market. So, 13,060 km apart, how do luxury prices compare across the world? In a collaboration between Zoocasa and Stacked Homes, we take a look at the most expensive condos determined by the average price per square foot based on dollar volume for the year, as well as the estimated total square feet sold, based on data sourced from Toronto and Singapore’s respective real estate boards. Only buildings with at least 10 transactions in 2018 were considered. All prices listed are in SGD (Singapore dollar). 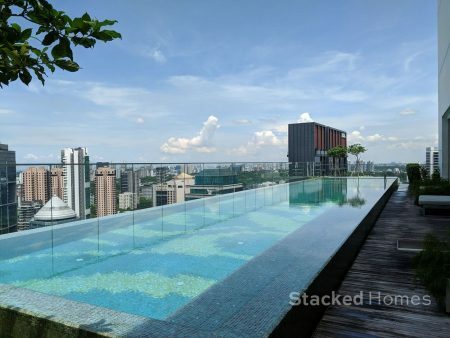 It’s no surprise high-rise skyscrapers come with price tags equally as tall, however Singapore takes luxury real estate to the next level with the most expensive unit sold in 2018 clocking in at a frightening $36,280,000. The New Futura, which launched in 2017, is marketed as an ultra-luxurious home in the form of twin 36-storey towers. Complete with an exclusive clubhouse, fine marble flooring and double volume ceilings, the iconic buildings redefine luxurious living. 2018 saw a total sales volume of $698,805,680, with an estimated 201,944 square feet sold among 101 units. This makes for a price per square foot of $3,646. 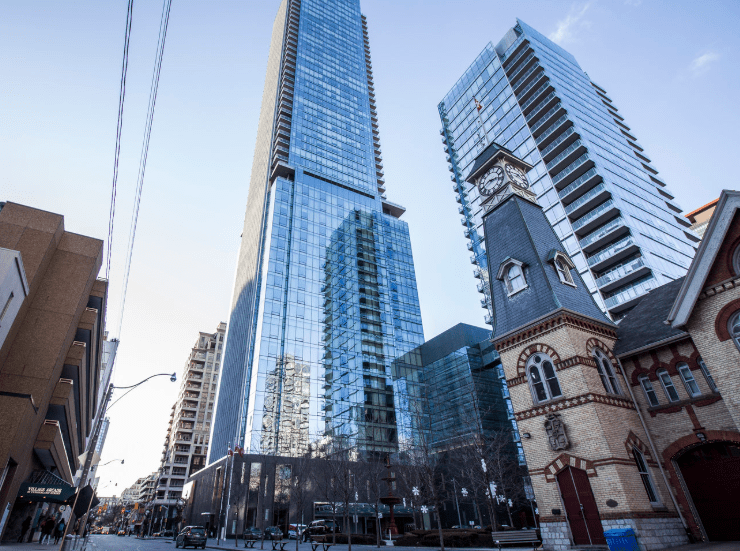 On the other hand, Toronto’s most expensive unit in 2018 went for $8,011,196 at The St. Regis, a 39-storey skyscraper completed in 2012. The luxurious building promotes buying a lifestyle as opposed to a condo, and its homage to the glamour of old Hollywood can be seen in its featured crown moulding, wainscoting, French doors and fireplaces along with state-of-the-art gourmet kitchens. In 2018, the building had a total sales volume of $36,514,323 among 14 units, and an estimated 28,150 square feet sold. The price per square foot is estimated at $1,297. However, The St. Regis doesn’t come out on top as Toronto’s most expensive luxury condo in 2018. With a sales volume of $34,455,243 among 13 units and an estimated 19,200 square feet sold, the Four Seasons Private Residences goes for a price per square foot of $1,794. The prestigious building features panoramic city views in every suite, fine dining, an impressive spa and its own ballroom services. When comparing it to the Singapore luxury condo, New Futura, its price per square foot has a staggering difference of 225%. While both major cities differ in pricing points, they meet on the same page when it comes to following the hot trend of luxurious condominium living. 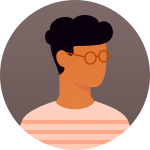 The idea of living in a world-renowned, branded and high-end property draws in young professionals and entrepreneurs from all over to these global cities. However, it is important to note luxury real estate doesn’t just end with skyscrapers. 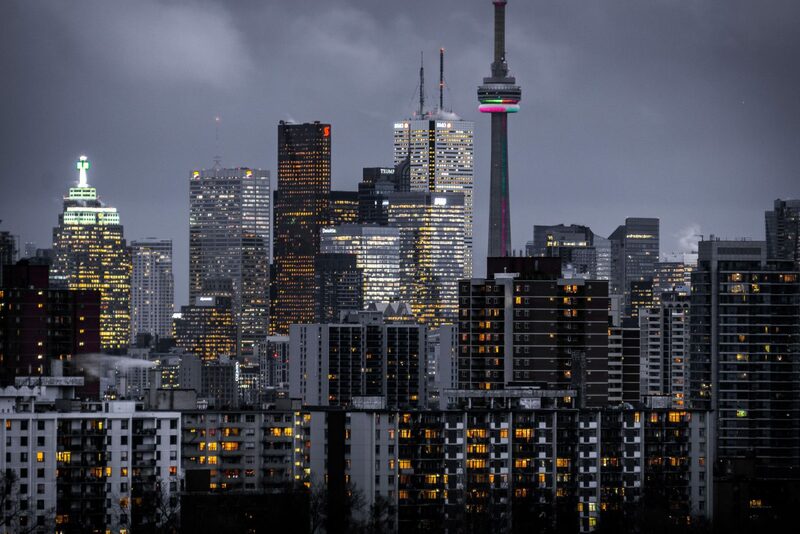 A significant portion of Canadians live in Toronto houses, which are easily just as, if not more, luxurious than some of the top condominiums. Similarly, Singapore’s landed properties are known to be owned mostly by those who are well-to-do. 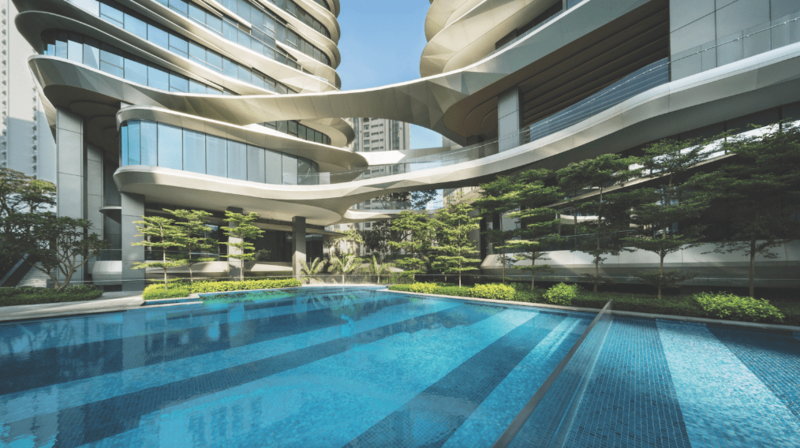 Another note is that super luxury listings are rare to come by in the ultra-exclusive buildings such as Le Nouvel Ardmore, TwentyOne Angullia Park and The Nassim, which all had fewer than 10 sales in 2018. Toronto data is provided by Zoocasa and sourced from the Toronto Real Estate Board. 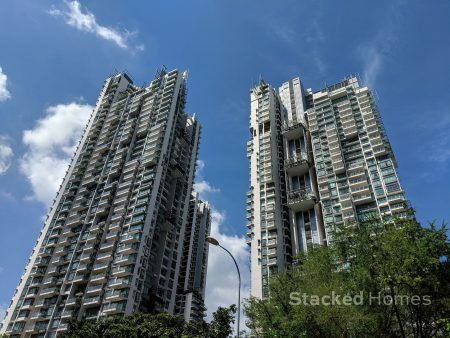 Data concerning Singapore is provided by Stacked Homes. Sales volume and price per square foot for Canadian values were converted to SGD at an exchange rate of $1.00 CAD to $1.01 SGD. Previous articleRivergate Condo Review: Best riverfront condo in River Valley?